Just the thought of a pest infestation can send people running for the hills, but before you head out the door it’s important to sort the fact from the fiction. Not only can it help to understand the scale of any infestation your facility may encounter, but it may also help you tackle the problem. Whilst popular culture has no doubt reinforced this particular myth, cheese is in fact not the best bait to use. Mice prefer peanut butter, chocolate and oats, whilst rats enjoy bacon, fruits, vegetables, cereals and meats, as well as peanut butter. Infestations of ants can be easily dealt with by spraying ant spray at the area they walk across. Ant colonies stay hidden deep underground, so whilst you may have killed the ants that were on the surface, the rest will simply stay hidden underground and reappear a few weeks later in the same place. Installing electronic pest repellents will prevent any infestations. Whilst electronic pest repellents may help prevent issues they are not by any means 100% effective. You will only get a flea infestation if you have a pet on your premises. Fleas are attracted to humans and animals, though the odds of a flea infestation are lowered if you don’t have a pet. 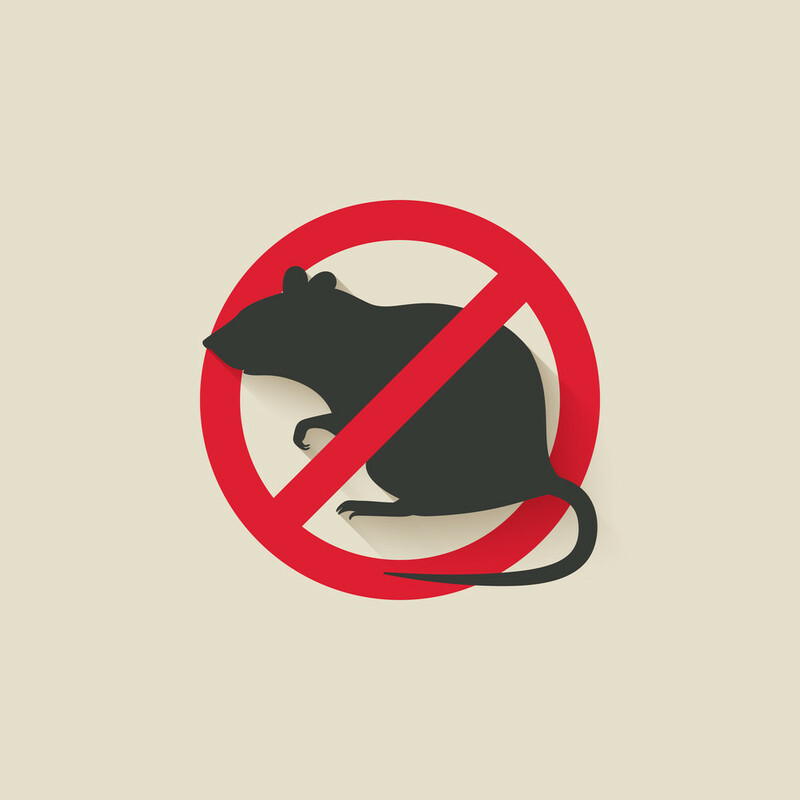 For any pest problems, such as: rodent, birds or insects, MSL can provide a safe, discrete and humane pest control solution to your problems. Our fully trained expert pest control teams aim to eliminate the risk, and prevent the likelihood of pests or re-infestation. Find out how MSL can help you by contacting our experts today.